After the sudden death of her father, 8-year-old Simone shares a secret with her mother Dawn. She’s convinced her father speaks to her through the leaves of her favourite tree and he’s come back to protect them. Last night's special screening of The Tree at the Museum of the Moving Image in New York, previewed the film's US release on the 15th July, starting in New York and fanning out across the country with more screenings being added daily. 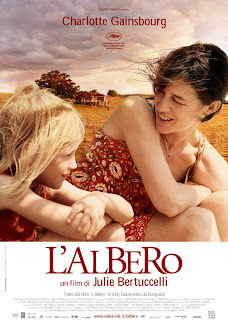 This follows the release of The Tree (L'albero) in Italy on the 8th July coinciding with the Canadian release starting in Montreal on the same date. An advance screening will be held in Montreal at the Cinema Parallèle on July 6th. It's a week of festival screenings for The Tree, with events spanning three countries and two continents. 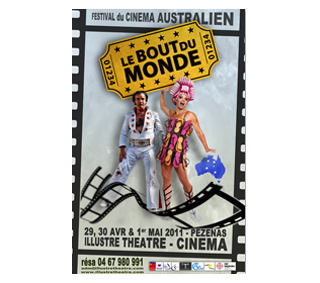 The Festival du Cinéma Australien takes place in Pézenas, France, over three nights and two days from the 29th April to the 1st May, showing 13 feature films and 8 short films. "The end of the world ... That's what most people think when they think of Australia. A desert country, unique animals, an ancient culture ... A large island, far away ... A dream." Alongside The Tree screening on Saturday 30th April at 5:30 pm, the festival will show a fantastic selection of films including Last Train to Freo (also from Taylor Media); Priscilla, Queen of The Desert; Ten Canoes; Black Balloon, Samson and Delilah; and Strictly Ballroom. There will be an exhibition on the theme of "Comparison" in the Cabaret Theatre, two wineries, and of course, beer, tapas and barbecue all day, and a continuous screening of "Skippy - The Bush Kangaroo" for the kids. The venue, the Illustre Theatre is celebrating its tenth anniversary this year, and this festival is one of the major events planned. Its beauty, and 7x5 metre screen offer a truly special cinematic experience. Pézenas is a beautiful town in the Languedoc-Roussillon region of France. The town is especially proud of its association with Moliere, who brought his troupe to the town on several occasions, and has a monument to commemorate the fact by the reputed sculptor Jean-Antoine Anjelbert. As a result, each summer Pezenas plays host to the Mirondela de l'Arte, and music and street entertainment takes over the town. The Newport Beach Film Festival is set in Newport Beach, on the spectacular Californian coastline and less than an hour from Hollywood. Films are screened throughout the city that boasts one of the largest movie consumer groups in the world, a rich filmmaking history as well as fine dining, shopping, and exceptional recreational activities. 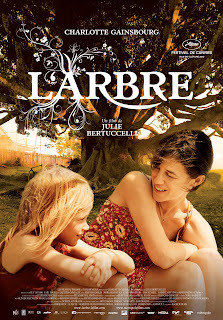 The Tree screens on both Tuesday May 3rd at 7:30 pm and May 5th at 3:00 pm. Audiences at the Tuesday night screening can celebrate at the Tuesday Night International Showcase Block Party for France, Sweden and Australia at Fashion Island, presented by OC Weekly, with top entertainment and hors d’oeuvres prepared by award winning restaurants and a bar hosted by Stella Artois and Absolut. The Barbican’s London Australian Film Festival, is now in its 17th year and is an eagerly awaited annual landmark on the UK film calendar. Since March 1994, every major Australian feature film has been screened at the festival – this year is no exception! Throughout its history, the heart of the Festival has been its showcase of the latest Australian feature films and documentaries, providing UK audiences with a unique overview of Australian cinema today. The Tree screens on Sunday 8th May 6:30 pm at the Barbican Centre alongside the best of recent Australian cinema, including; Red Dog; Oranges and Sunshine; Beneath Hill 60; Wasted on The Young and Mao's Last Dancer. 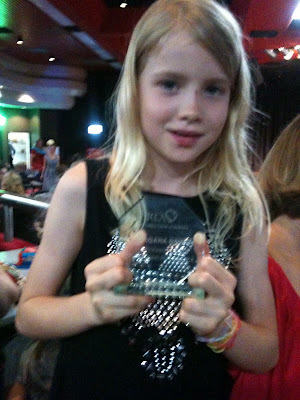 Last night the Film Critics Circle of Australia presented Morgana Davies with the award for Outstanding Performer for her role as Simone in The Tree. 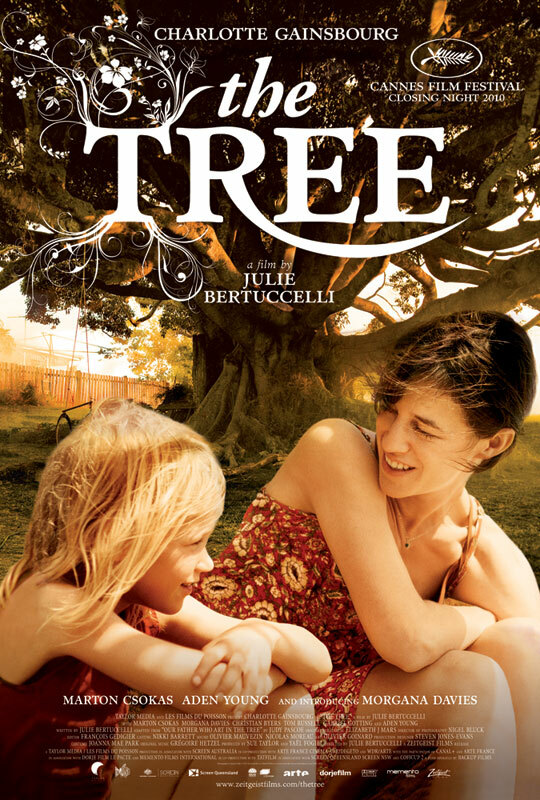 The National Centre for Childhood Grief ("A Friend's Place") will host a special screening of The Tree to raise funds for its important work in counselling children who are dealing with grief. "Coping With Grief" the ABC's best-selling book ever. "In The Tree, each member of the family expresses their grief in their own way and, ultimately, it is a very life-affirming and moving story." The Tree: US summer release! The Tree team are very excited to announce that THE TREE has been bought by US distributor Zeitgeist Films and will open in New York and Los Angeles this North American summer, with a national roll out to follow. Zeitgeist also released the acclaimed feature debut by THE TREE’S writer/director, Julie Bertucelli, Since Otar Left. 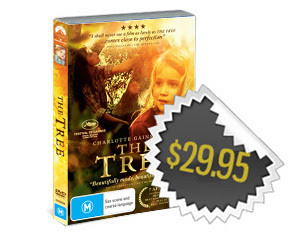 The Tree on DVD: *Pre-order NOW! The Tree DVD is due for release in Australia on 3rd March 2011. Pre-order your copy now for delivery on the release date.